The Perth Distilling Company was established by three members of the Morrison family to build and operate a single malt whisky distillery at Aberargie, near Perth. The company is controlled entirely by Brian Morrison, his wife Kate and son Jamie. The Morrison family’s involvement with Scotch whisky stretches back to the early 20th century, when Stanley P. Morrison established a whisky brokerage in Glasgow. Morrison went on to purchase Bowmore (1963), Glen Garioch (1970) and Auchentoshan (1984) distilleries before the company – by now Morrison Bowmore Distillers and under the control of Stanley’s sons, Stanley W. (known as Tim) and Brian – was sold to Suntory in 1994. The family went on to acquire a majority stake in the Scottish Liqueur Centre in Bankfoot in 2005, establishing Morrison & Mackay as an independent bottler and blender. However the family was intent on returning to distilling. 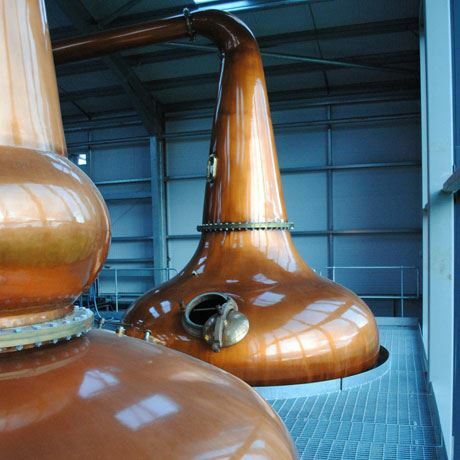 In 2014, Tim and his son Stanley Andrew began work building a distillery and visitor centre at Glasgow’s historic Pump House (Clydeside distillery), while Brian, Kate and Jamie founded Perth Distilling Company, an entity entirely separate from Morrison & Mackay, to build and operate a distillery at their cereal farm in Aberargie. 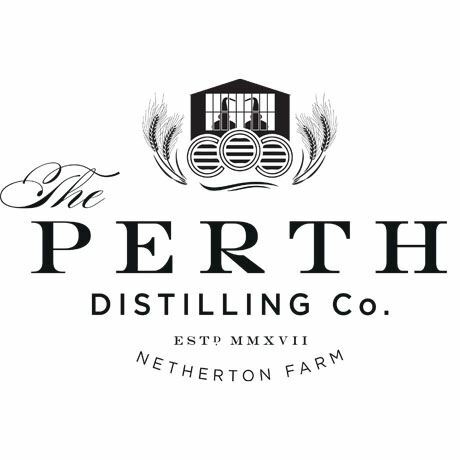 Perth Distilling Company broke ground on the distillery – which is adjacent to the new Morrison & Mackay bottling hall – in June 2016, and began distilling in November 2017.